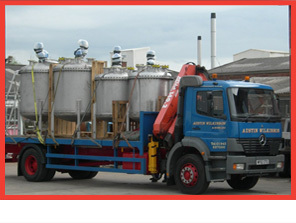 Groupage services Throughout the UK. Hiab Crane Vehicle.. 4 Tonnes at 10 meters. 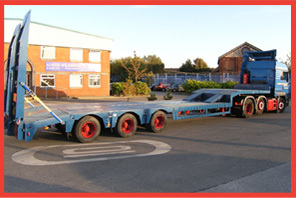 Drive on Low Loader Plant Trailer. 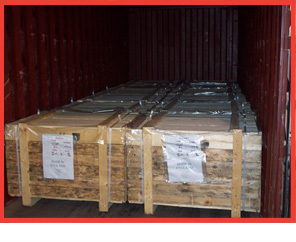 We collect- We deliver Door 2 Door..